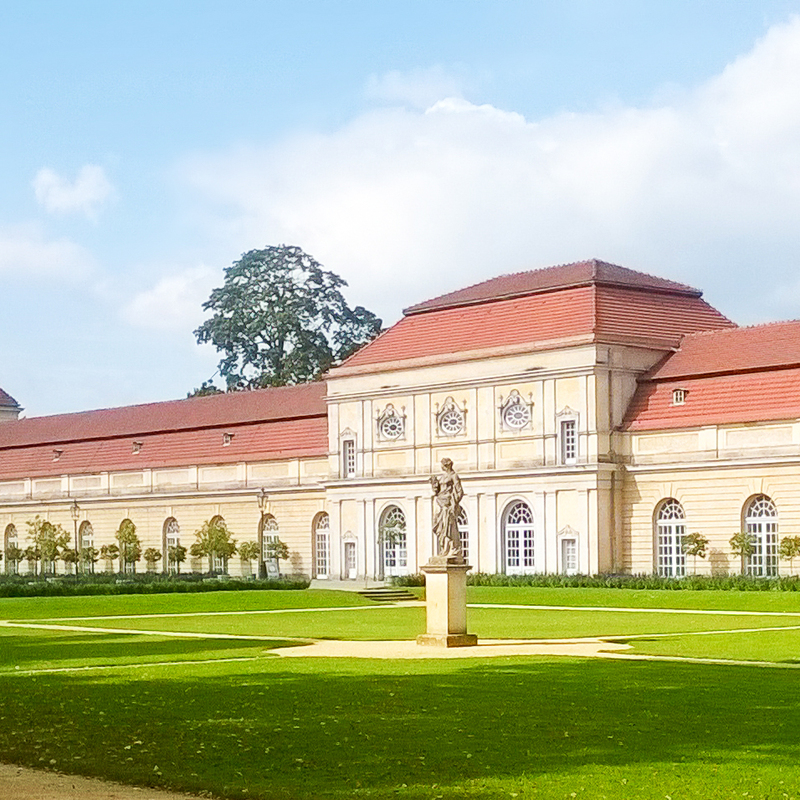 Since the creation in 1697 as the first baroque garden, the Schlossgarten Charlottenburg has been restructured several times before it has been restored in the 1950ies after severe destruction in World War II. Some of the details could not be reconstructed, but that does not affect the beauty of the garden at all. Today the big meadows invite you to pick nicks and sunbathing. Strollers are led along small picturesque lakes and tiny rivers, past the mausoleum of Queen Luise, the Orangery or the small pavilion Belvedere in rococo-style. Many Berliners say it is the prettiest park in the city.